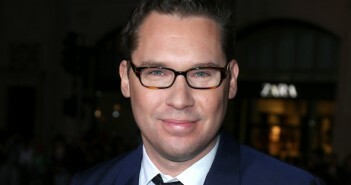 You are at:Home»Posts Tagged "Bryan Singer"
In light of the lack of women involved in film awards season this year, Eleanor Robinson examines whether #MeToo really has made a difference. 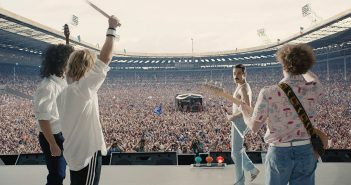 Theo Smith reviews the long awaited biopic of Queen. 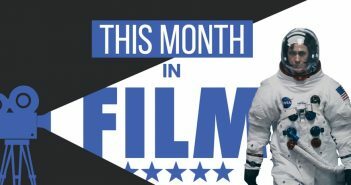 With a whole host of awards contenders hitting our screens this month, Film Editor Alice runs through the films you cannot afford to miss in October. 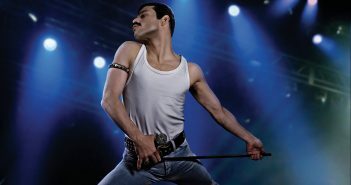 Queen is finally getting a music biopic, which might feature Freddie Mercury, concludes Tash Williamson. 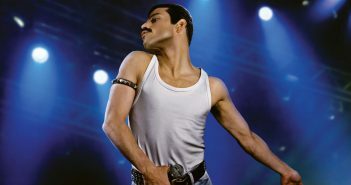 The reveal comes a few weeks after the first footage of Malek performing as the iconic frontman Freddie Mercury was released. The X-Men director has announced that he has finished working on the script for his next project, which is based on Jules Verne’s classic novel. Harrison takes a closer look at the extended ‘Rogue Cut’ of the latest X-Men adventure.